Interesting, and ?perhaps? 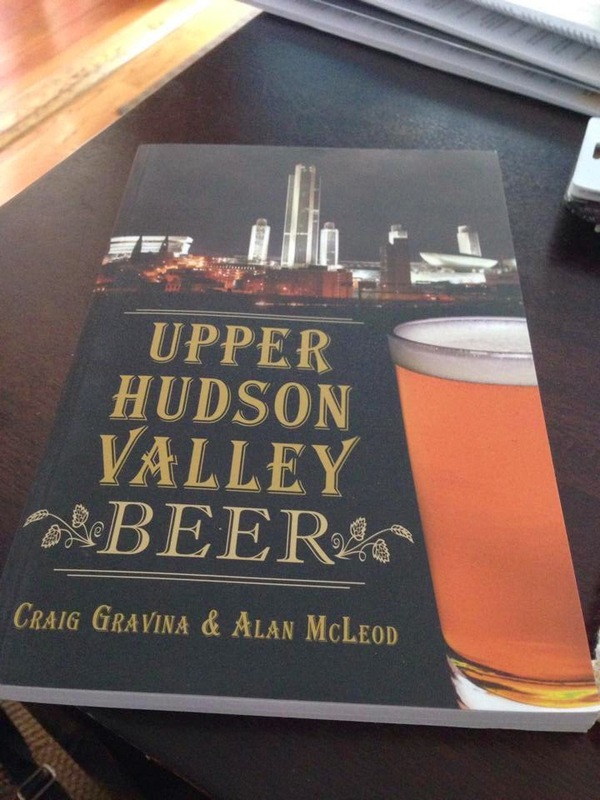 significant, that two of those early Albany brewers, Dunlop and McKnight, had Scottish/Ulster Scots names. There's a good connection with Scotland in the Albany area. Albany was in fact re-named for Prince James, Duke of Albany, in 1664. I live off of New Scotland Avenue, and Scotia is a suburb of Schenectady. Scottish influence wanes earlier in the 19th century as the Irish population grows. Michael Nolan, of Quinn and Nolan, was the first Irish-born mayor of the city. Peter Ballantine, also a Scot, was an Albany Ale brewer, as well.  He worked for Robert Dunlop before opening his own brewery in Albany and subsequently in Newark, New Jersey in the 1840s. 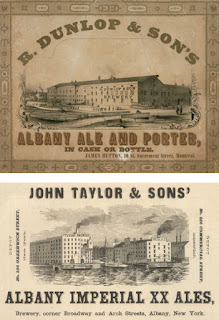 Robert Boyd opened the first modern brewery in Albany, sometime between 1796 and 1798. His partner was named McCulloch. If the significance you're referring to is that Albany Ale may have been similar to Anglo-Scotch-Irish styles during the 19th century, rather than Dutch styles. The answer is most definitely yes. 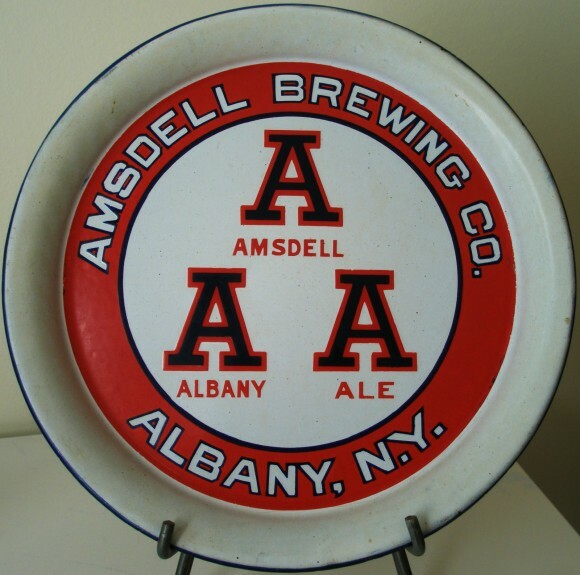 Almost all of the Albany Ale brewers during its heyday —1820–1865—were from England, Scotland or Ireland, or of that heritage. Er, uh... that is James Boyd. Robert was the son. Great stuff on Albany’s brewing history and “Albany Ale”. I've skirted the topic (but have mostly just kept an eye on the various bloggers) while doing in my research which concentrates on Ballantine (a strong Albany connection obviously) but the Newark-Albany connection comes up again in the 20th century when the other big ale brewer in town - Christian Fiegenspan - buy’s Albany’s Dobler. The Feigenspan family and management even continued to run it after they sold their Newark brewery in the 1940's to next-door Ballantine, and continued to use the “PON” brand name there (changing it to mean “Pride of the Nation”). Newark, of course, was also another brewing city in which the brewers advertised, and sometimes named, their product after the city – “Newark Ale”. Though I have never found anything to suggest it was much different than other brewers calling their products “Milwaukee-” or “St. Louis Lager” - a well-respected brewing locale, rather than a 'beer style'. 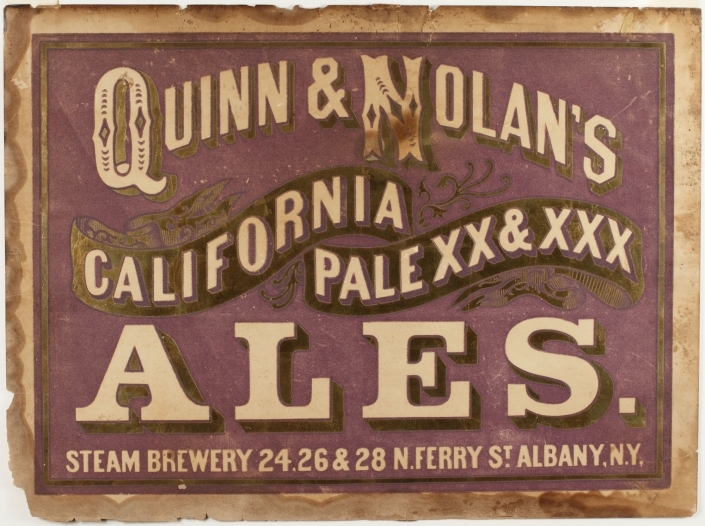 Although the name is interesting, I think you may be going a bit far to assume that Quinn & Nolan choice of a brand name for their “California Pale Ales” suggests that the brewing methods and procedures were “an Albany version of San Francisco's Steam Beers”. It is a fascinating coincidence given their use also of the term “Steam Brewery” but that terminology was pretty common in the mid-19th century for many US breweries – it denoted “modern” and that the facility was run by steam power. Some better known nearby examples includes H. Clausen & Son’s Phoenix Steam Brewery in NYC, Charles Murphy’s Excelsior Steam Brewery in Poughkeepsie, NY, as well as R. Selzer’s Steam Brewery (Sioux City, IA) and another in Iowa run by the well-known Bosch family of brewers, Bosch Bros. Western Steam Brewery in Burlington. 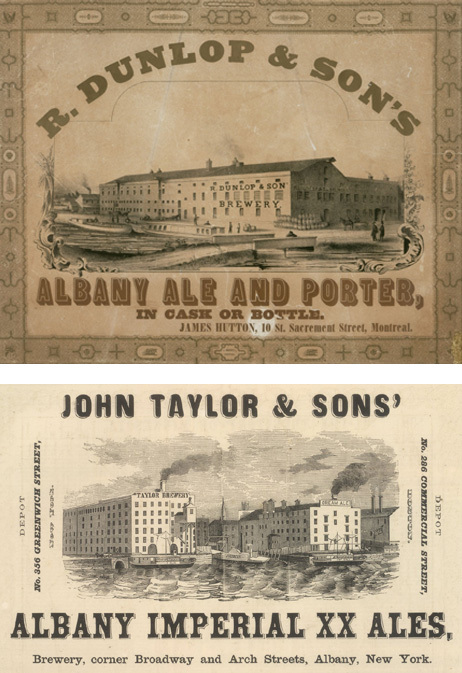 In addition, of course, many brewers and bottlers at the time used the term “steam” or “steamed” to denote pasteurization, so one finds eastern brewers advertising “steamed beer” or “steam bottling works”, etc. I have one ad from a Ballantine lager beer bottler that listed their products offered as “Ballantine’s Dark Special, Pale Extra, Export, Steam and Lager Beer". 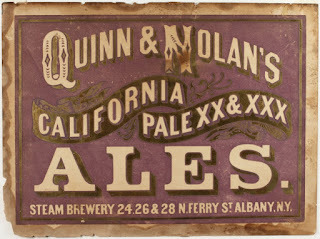 Without any other info to go on, all that would suggest that’s what Q&N’s brewery name refers to, rather than some form of steam beer technique - especially given the fact that they were brewing ales and were in a northern climate with access to cold cellars and ice. It's funny that you mention Dobler—Theodore Amsdell bought Dobler in 1891 from A.F. Dobler! The steam issue was a tricky one, Quinn & Nolan's facility was indeed steam powered, but the association with California seems more than coincidental. I'm going to have to investigate this more. Both Amsdell and Michael Nolan seemed to have seen the writing on the wall. Nolan opened Beverwyck Brewery, a lager brewery, in 1878, while, as I said Amsdell bought into Dobler, another lager brewery. Both breweries produced well past prohibition. Dobler finally closed in the late 50s. F.M. Schaefer bought Beverwyck in the early 50s, expanding their Brooklyn operation to Albany, and brewed there until the 1970s. 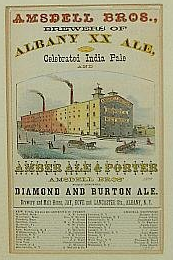 Even still, It's interesting, how much ale Albany was still being producing in the late 19th century. "...but the association with California seems more than coincidental." Well, I'll give you "coincidental". ;) It just seems to me that an east coast brewery using "steam beer" methods (for pale ales, no less) would turn most of what is known about steam beer on it's head. And steam beer is one of the most researched US beer topics, given it's status (whether true or not) as "America's Only Original Beer Style". I've never seen anything to suggest it was brewed anywhere other than California, Nevada and the Pacific Northwest area. Yeah, Feigenspan was among the largest US ale brewers in the pre-Pro era (they claimed to have been the largest in the 1910's, thus passing Ballantine which had closed its ale brewery on the Passaic and concentrated all brewing at it's lager plant across town) and bought Dobler in 1919 (when only 2.75% was allowed) and then kept it running through Prohibition, which the Newark brewery did not. When Schaefer bought Beverwyck in 1950 they apparently first dropped the Cream Ale from the portfolio. 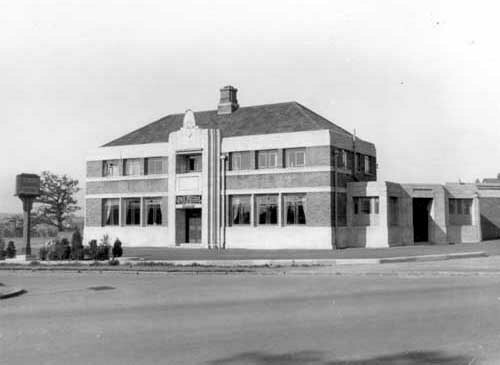 (Genesee then moved into the area aggressively with their line-up of ales, based on ads of the era). Schaefer finally brought back the ale in '52 (one assumes "by popular demand") marketed as "Schaefer Irish Brand Cream Ale" but with the label design otherwise the same as Beverwyck's.